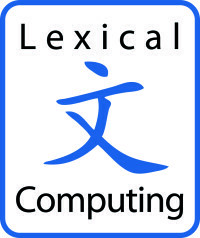 Please submit your full paper using the template for MS Word or (preferably) LaTeX and a camera-ready PDF file (for verification of typesetting). The deadline for full paper submission is 25th May 2015. Please note that late submission may not be published in proceedings for organizational reasons.